Ajax Estate Management was born and re-branded as an acquisition of Aspen Valley Property Management in 2011. Since then, Ajax Estate Management (AEM) has gained a reputation as one of the best companies for Aspen property management. 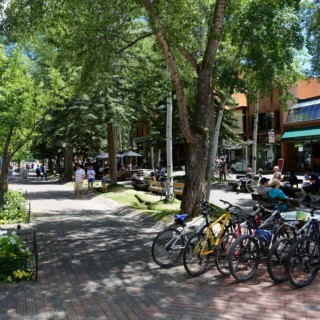 AEM currently manages roughly 50 properties across Woody Creek, Snowmass Village, and Aspen. In addition to our property managers, Ajax Estate Management employs a full-time plumber and certified backflow inspector who keep your home running smoothly both summer and winter. Ajax Estate Management’s qualified and talented team caters to the needs that make Aspen property management so unique. We provide personalized, conscientious, and professional property management to Aspen’s residents and second homeowners. Individual property managers oversee a limited number of homes at any given time. No problem is too large – or too small – for our skillful in-house maintenance team. 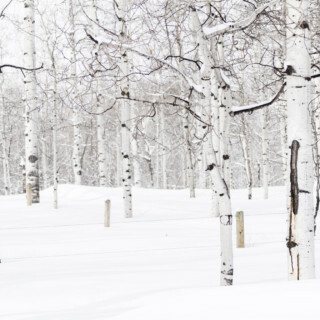 Ajax Estate Management specializes in caring for Aspen homeowners and their properties and excels at meeting the unique needs inherent to Aspen/Snowmass property management. From midnight plumbing emergencies to scheduling airport transportation or making dinner reservations, Ajax Estate Management is available 24/7/365. AEM prides itself in putting clients first. 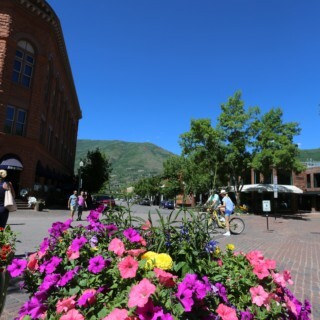 Property Management in Aspen and Snowmass requires year-round attention. Ajax Estate Management makes sure your home is ready for you to enjoy any time in any season. “Our group has been using Ajax Estate Management for the management of our Aspen rental properties for the past few years, and we couldn’t be happier. From the outset, Kile Smith and the others at Ajax have provided knowledgeable, comprehensive, timely and cost-effective services and have, without question, been able to meet our many and varied needs for our rental properties. We would highly recommend Ajax.” – John H.